Build your own distribution business from scratch…marketing department included. Vimeo OTT features help you build your products creatively, market with agility, engage your audience, and sell sustainably. 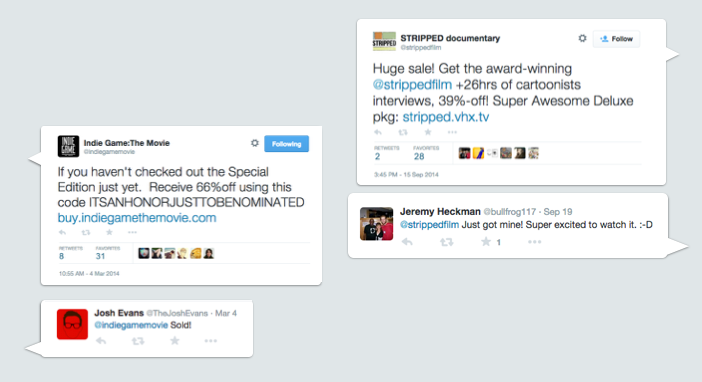 Feature documentary Stripped is selling approximately 30 digital products on their Vimeo OTT-powered website, from individual interviews at $2.99 each to a Deluxe Edition with over 16 hours of content for $49 dollars. Without direct distribution, they had no option for monetizing bonus content. The $49.99 product was the top-grossing, even though it had fewer sales. Market with agility: Girl Rising partnered with Gathr to organize a crowd-sourced national theatrical tour in conjunction with their release. By the time they were ready to sell from their website, they had accumulated a list of thousands of supporters who had participated in Gathr screenings. 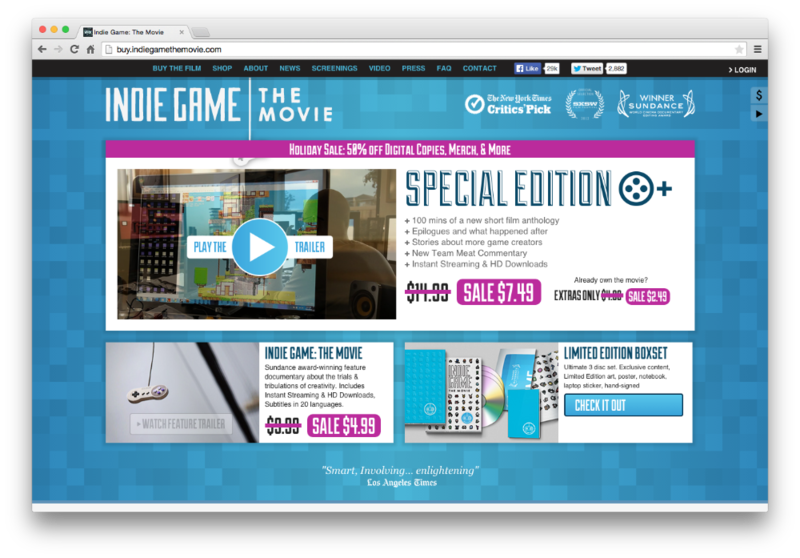 With Vimeo OTT, they were able to create a coupon campaign to incentivize word-of-mouth promotion of the film. To determine the most effective strategy for their audience, they first created five different types of coupons and corresponding messaging to test with a segment of their mailing list. 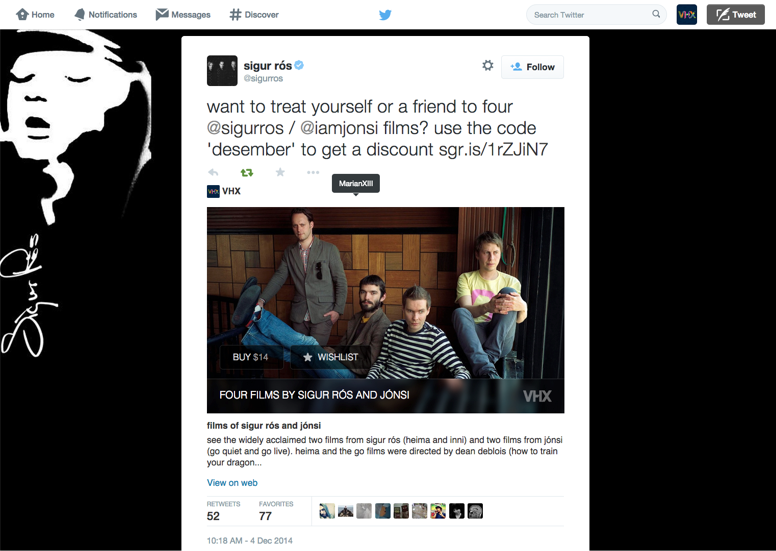 We learned from this experiment that coupons that were both time- and use-limited — as in, coupons that could only be redeemed a specific, finite number of times, and expired after a number of days — were far and away the most effective motivation to get their audience to share and to entice others to buy. 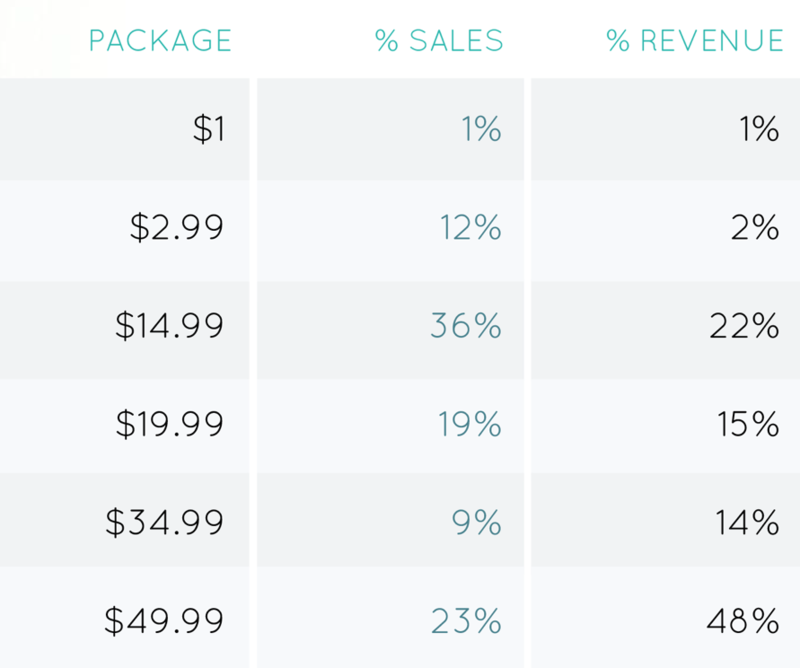 If you're selling a subscription you can achieve the same effects of a coupon campaign by using the promos tool. Create promotions for special occasions, special target audiences, or bring new attention to old titles with a Flash Sale — a coupon code or promo code available for a very limited time. 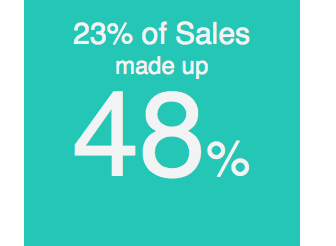 We see flash sales cause an average of 4 times greater conversion rates and 6 times greater week-over-week sales. Tell thousands of fans where they can buy the film. Include the URL for your online storefront directly in your YouTube description. 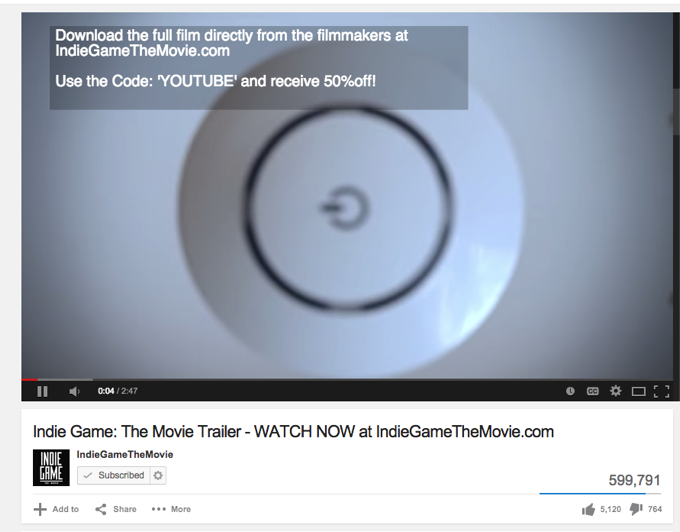 We support YouTube Annotations, so you can create pop-up notifications directly in your trailer to tell viewers about your website, flash sales, and other titles. Link the annotation directly to your website or purchase page. Each clip Aziz posted received between 370,000 and 1.2 million views. In the description of each video, he included “Buy Aziz's new hour standup special for only $5 at azizansari.com. Download or stream. Uncensored. Uncut” with a clickable URL to his Vimeo OTT-powered website. At the beginning of each video was a card calling out that same information. Within two months of posting these clips, Aziz’s YouTube channel had a sales conversion rate of just over 20%. Whenever you tweet a link to a Vimeo OTT site with a trailer, regardless of the URL, a sales-optimized player automatically appears in your tweet. Followers can easily purchase or Wishlist your title. Embed the trailer across multiple websites, blogs, and social media and make it easy for people to discover and purchase your work. Vimeo OTT provides publishers with the most robust traffic & sales stats possible, plus complete customer data. Don’t ignore it! 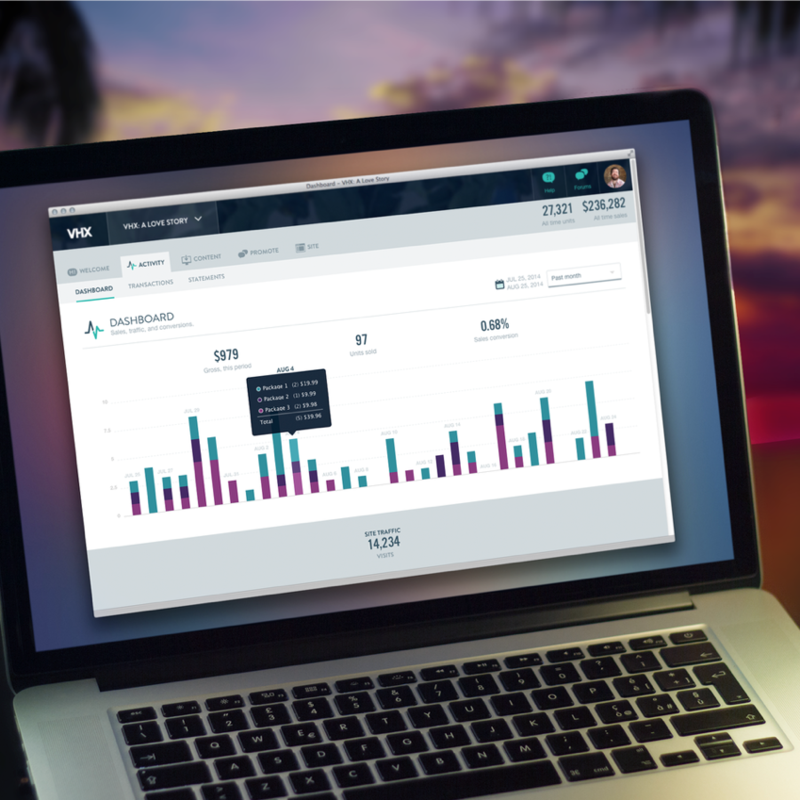 Use your Vimeo OTT dashboard to see where your audience comes from and what they want. Make informed marketing moves and talk to your customers often.